DVAX01	| Write the first review! 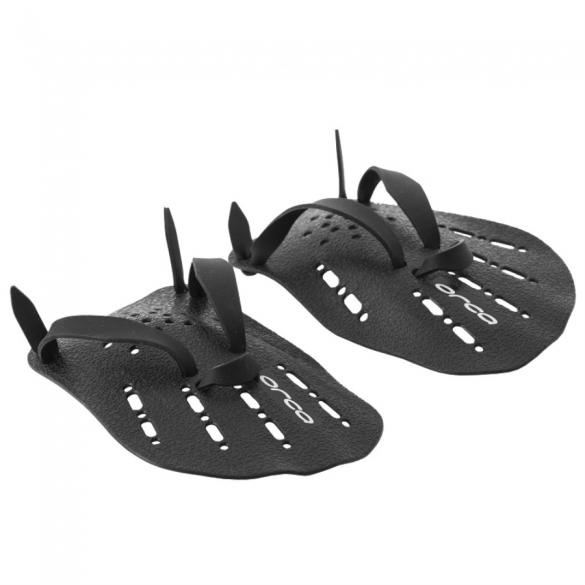 The Orca Paddles black has a hydrodynamic shape which works with your stroke. The paddle features flow lines and an anatomical hand plant. 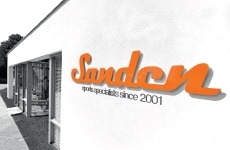 The straps allow for full adjustment and fit. 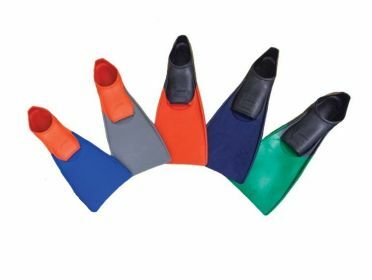 The Orca hand paddle has a hydrodynamic shape which works with your stroke. The paddle features flow lines and an anatomical hand plant. The straps allow for full adjustment and fit. 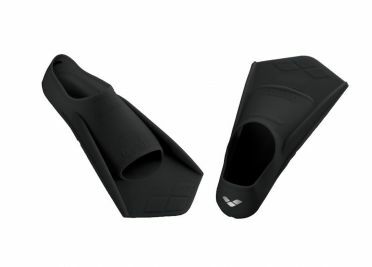 The Arena Powerfins black are an essential addition to your training materials. 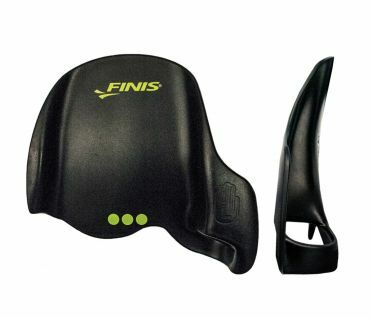 This short blade fin has a diamond-shaped top, which makes for a more intense workout during training. 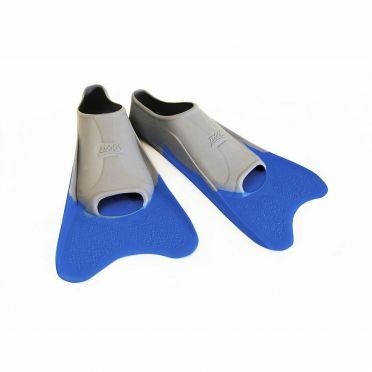 The Powerfin improves flexibility in your ankles and helps build the strength of your legs. 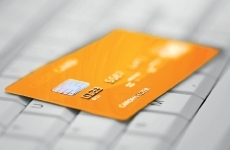 Made of silicone and free of PVCs. 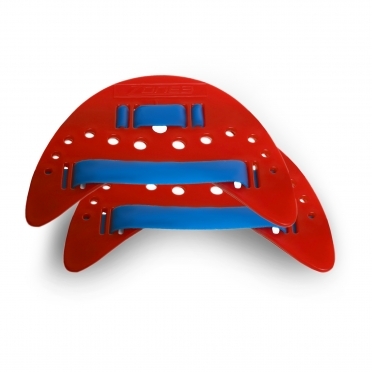 Rather than building strength, the Zone3 Finger paddles red are focused on helping to improve the catch positions. 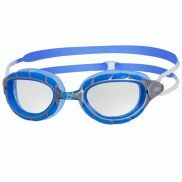 They are designed to improve your swim technique and develop stroke efficiency which can helpimprove a swimmer's 'feel' of the water. They help to activate the fingers into the stroke together with the palm and forearm. 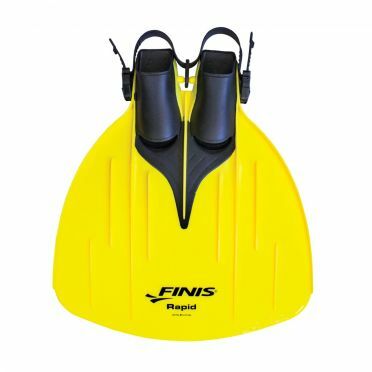 The flat shape allows for development of the freestyle water catchpositions without the strength building aspect which large paddles offer. 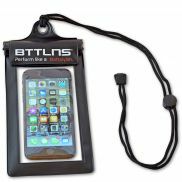 The paddles therefore minimise any disruption to the stroke technique and reduce the risk of injury.